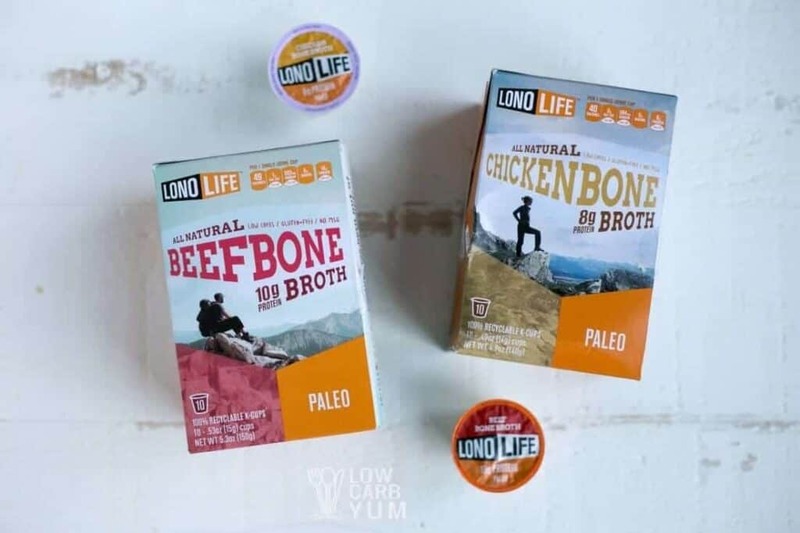 Did you know that you can get all natural paleo bone broth K-Cups? It’s a fantastic way to make a hot cup of broth at home, work, or on the road. 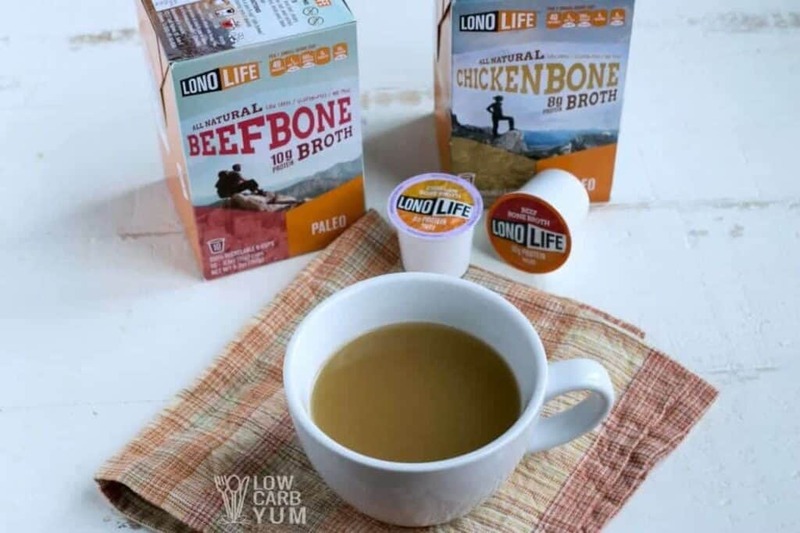 I was pretty excited to learn that LonoLife makes instant bone broth that’s conveniently packed into a K-Cup. 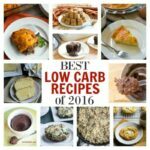 The product is low in carbs, gluten-free, free of MSG, and paleo friendly. I’ve had a few different K-cup machines and I love the quality of the fresh brewed coffee. So, I was anxious to check out the quality of the instant bone broth. To prepare the bone broth K-Cups all you need to do is shake, brew, then stir. 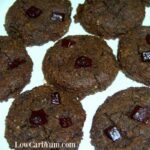 You do want to shake up the powder inside the cup before placing it inside your coffee maker. It’s recommended to shake the cup so that the mix is evenly blended before you brew it. You’ll also want to stir the hot broth after it comes out. You want the mix to be well blended with the hot water before sipping. 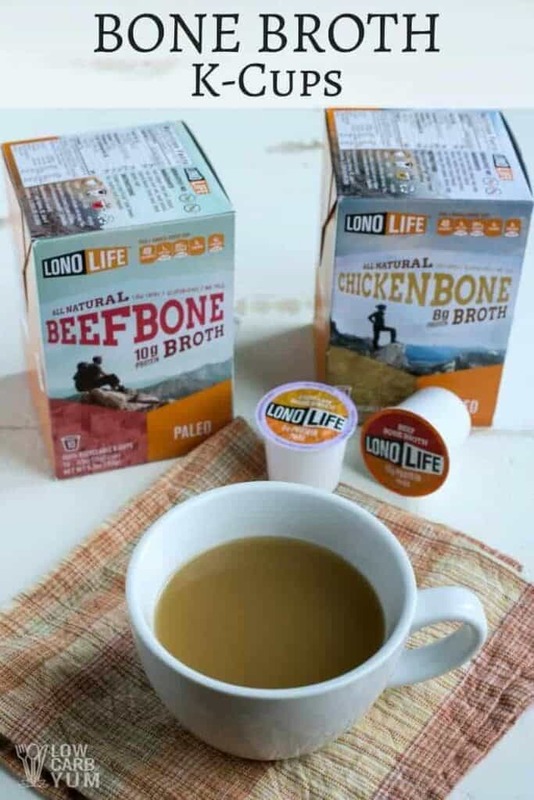 I enjoyed the flavor of both the beef and chicken bone broth K-Cups. 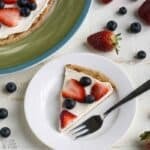 The taste is very similar to what you would get in a can or carton. The best thing is the convenience. It’s as simple as brewing a cup of instant coffee. And, the beef bone broth contains a good amount of healthy collagen. Both are also good sources of protein. 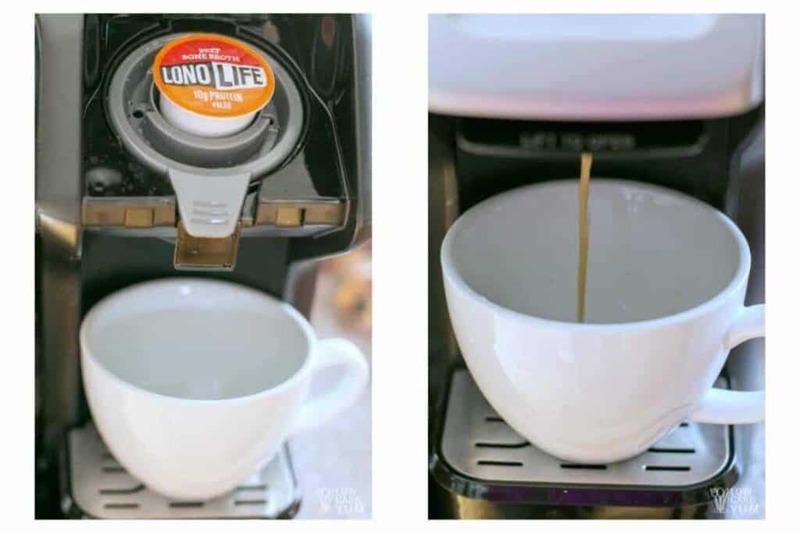 If you have access to a K-cup style coffee maker, the bone broth K-Cups by LonoLife are worth having. 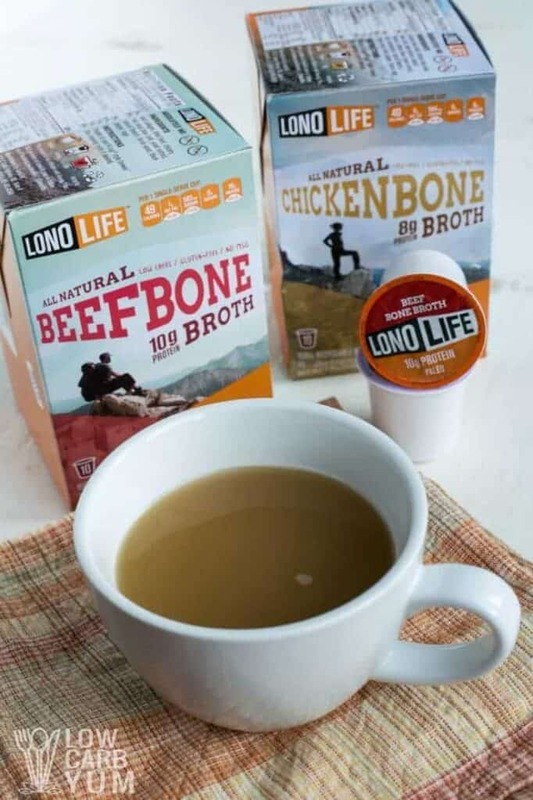 Bone broth is a great thing to sip on to help keep your electrolytes balanced. 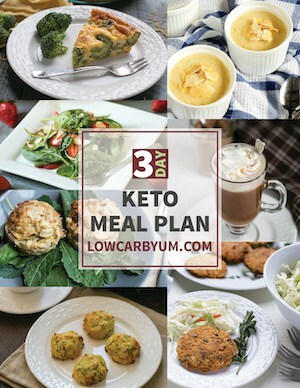 And, they are perfect keto snacks. 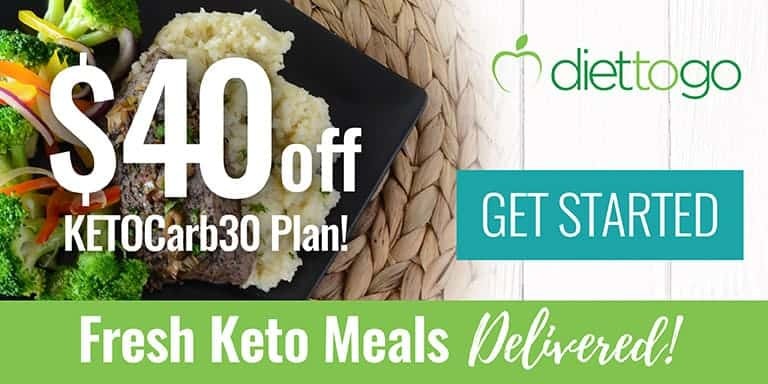 There’s zero net carbs in each serving of this delicious bone broth. And, the product sells for a reasonable price. 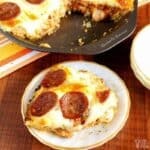 If you order at LonoLife.com, you’ll save 15% using code YUM15. Amazon also sells both the Beef and Chicken in packs.